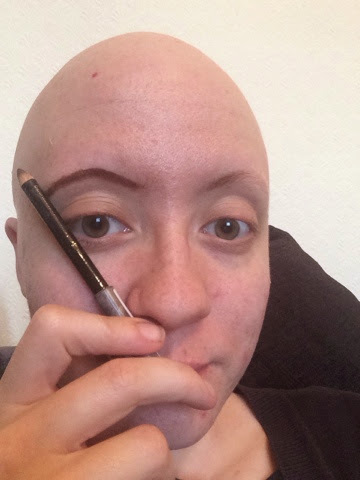 Pretty Bald: Measuring your #eyebrows; sleek chic not clown frown...! 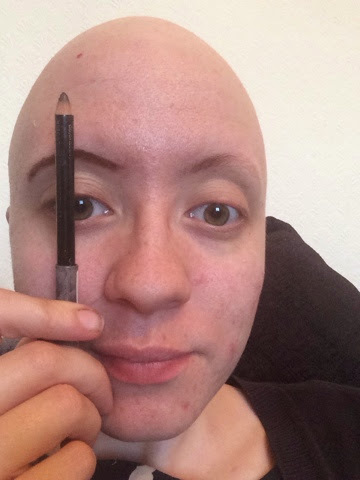 Wow this brought back some memories for me, Its the way I do my brows and it works wonderfully. 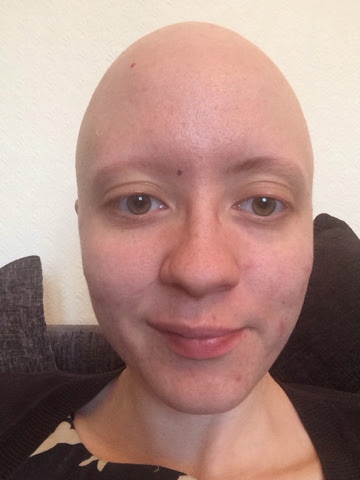 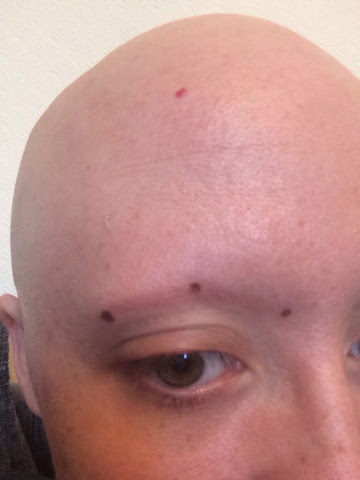 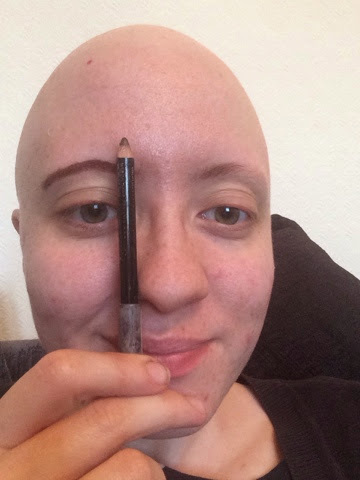 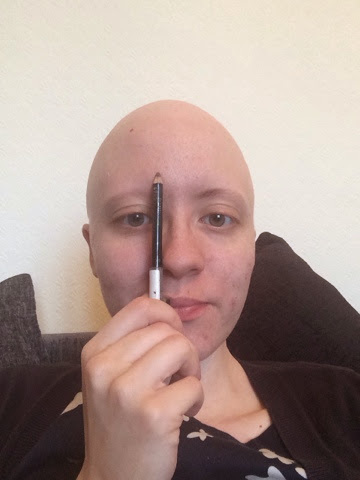 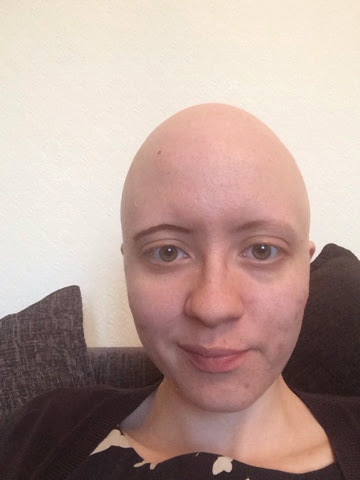 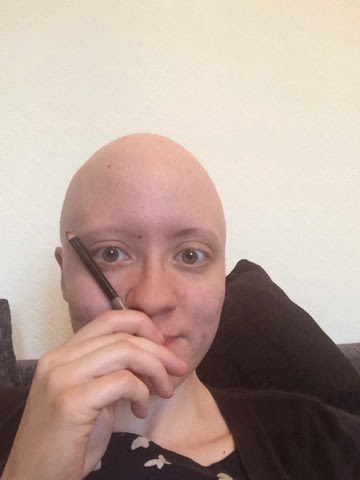 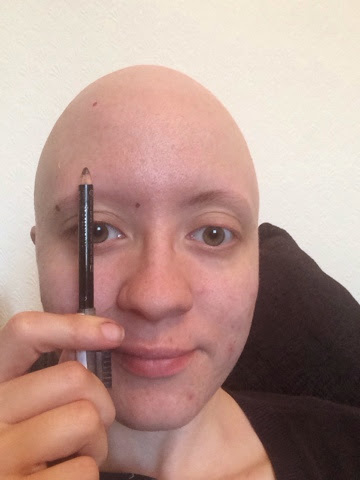 I was taught this method a long time ago and still use it today, over the years I've had no brows and some brows, with my Alopecia, so find I always have to use brow pencil when I make up.